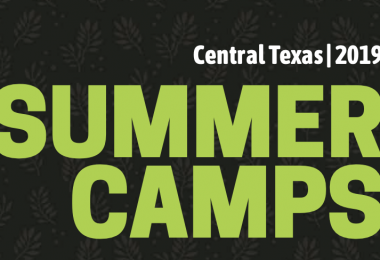 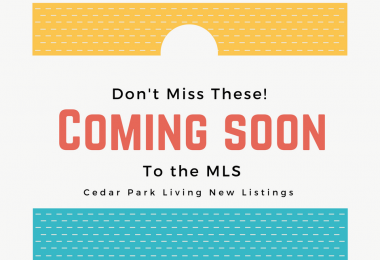 Stay informed about what’s happening in Cedar Park with my Cedar Park Living Newsletter. 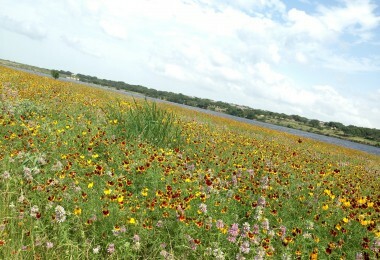 View previous issues here and sign up to receive a monthly e-newsletter via email. 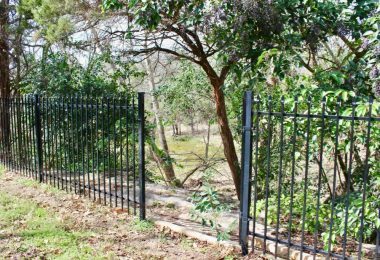 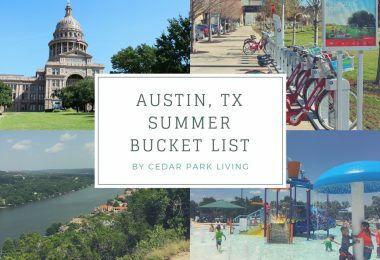 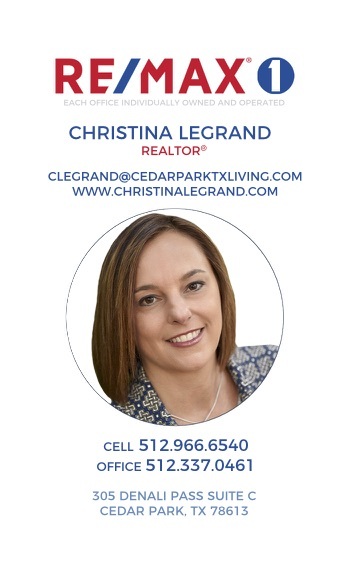 To receive a monthly email of the Cedar Park Living Newsletter with a summary of the latest posts on this site and other valuable Cedar Park info, Visit My Newsletter Page and Sign Up.